Block parties are a wonderful tool to bring a community together. 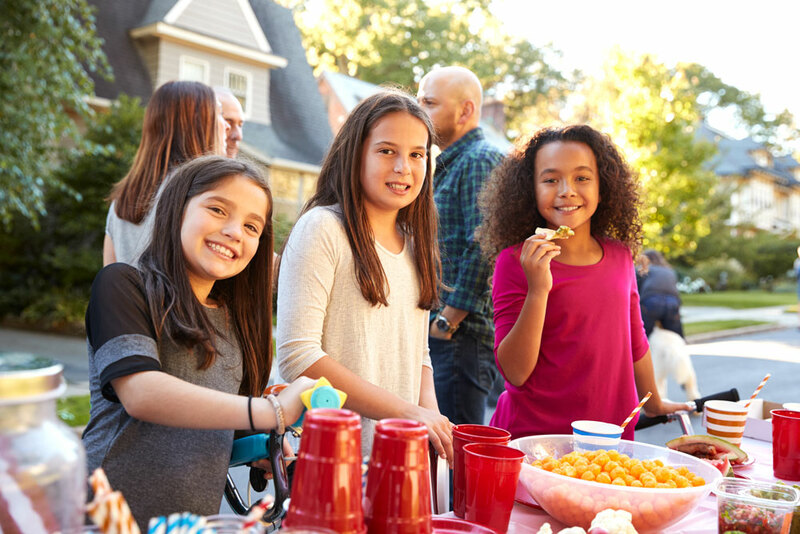 Whether you gather your community association, high-rise building or other social group together, sharing food at a barbecue potluck block party is a wonderful way to build great relationships. But potlucks can get old when everyone brings the same signature dish time after time. No matter how good it is, that favorite casserole or specialty dish can get stale after a while. Why not have some fun with that idea and create a themed block party? There are almost endless options for theming a potluck. The most obvious are holidays. But you could also choose to theme your event around a kind of cuisine, a place, a letter of the alphabet, a season or a bygone era. 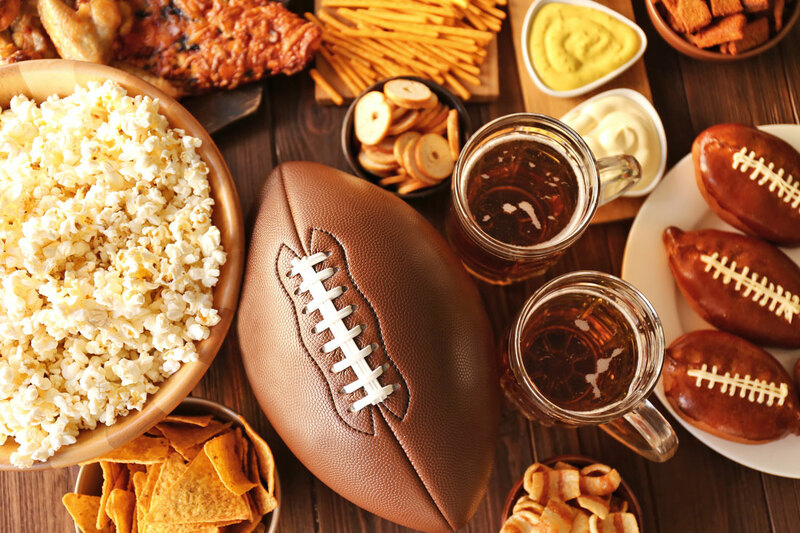 Pulling off a themed block party will require some extra organization – you want to take the “luck” out of the potluck. Plan a menu with several entrees, sides, desserts and appetizers and give people options for what they can bring. Make sure some dishes are easy so that everyone who wants to can be involved. Even the fanciest French menu can include a beautiful fruit and cheese plate, as well as bakery breads, croissants and other pastries for those who don’t feel so comfortable in the kitchen. 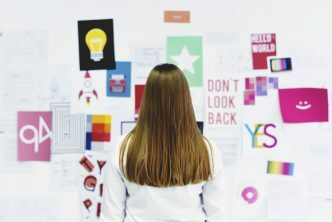 Use a Facebook group to help with the planning! 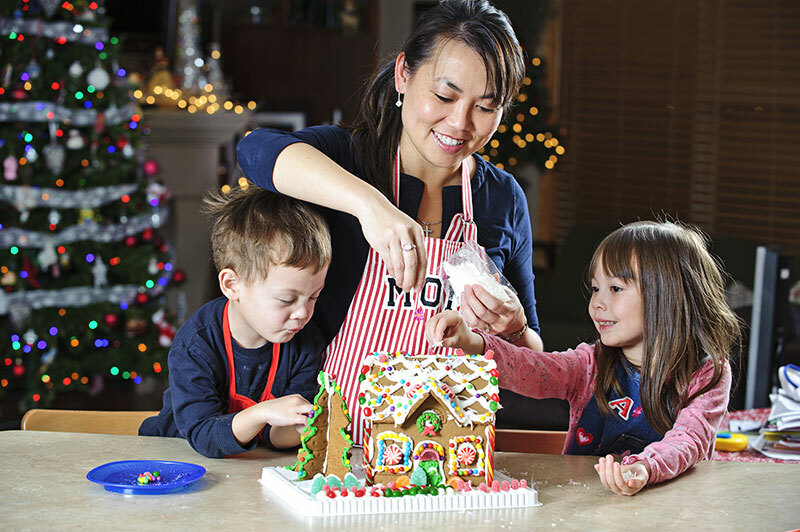 Themed décor, invitations and e-vites, and activities are wonderful additions to the party and provide other great ways for non-cooks to contribute to the fun. You could Google old postcards that go with your theme and use those as the basis for your invitations. Recipes, ingredients and instructions from around the world are literally a click away. We’ve come up with a few ideas to help get you started with your next block party. Dig through your old wedding gifts and break out your fondue pots! 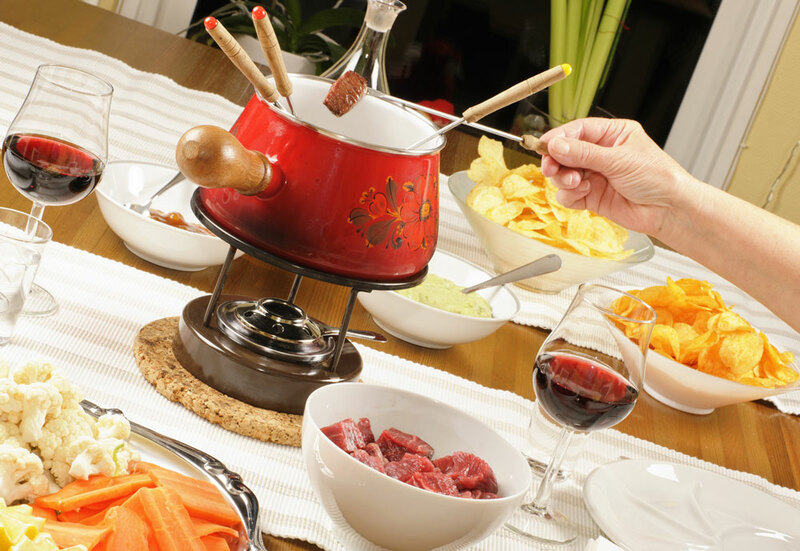 Put out a call for fondue pots – odds are lots of people have them, lingering forgotten in the back of a cupboard. Get them all together and make a couple of different cheese fondues: a Gruyere with white wine and Kirsch, a sharp cheddar with beer and mustard, an Italian blend with fontina and parmesan mixed with white wine. Have chunks of various breads, soft pretzels, sweet pickles and other goodies on hand for dunking. For a second course, heat oil or flavorful broth in fondue pots and allow people to cook small pieces of high-quality beef, shrimp, tempura vegetables and chicken in them. Provide dipping sauces to go with the finished dish. No fondue party would be complete without chocolate fondue! Make white, milk and dark chocolate fondues in separate pots and serve with strawberries, pineapple, mini marshmallows, macaroons and angel food cake. To round out the menu, serve a big green salad with a few dressing options. Bring on the pig! If you have the means to roast a whole pig underground, go for it. If you don’t, grill pork chops or ham steaks and brush them with a sweet and piquant sauce that has pineapple juice in it. Grilled pineapple rings are delicious and recipes abound for appetizers and other dishes with a Hawaiian flair! Fresh fish, especially tuna, is a staple of Hawaiian cooking, so add some poke bowls and grilled fish to the menu too. A Hawaiian theme lends itself easily to decorating and you could bring in a hula teacher for fun! A few years ago, turkey fryers were everywhere. Those large pots with individual heating elements are perfect for seafood boils! Get a few together and cook enough for a small army, or at least your neighbors. Seafood boils vary from place to place by what seafood goes in them and how they are seasoned, but the principle is the same no matter what: Bring a lot of water to a boil, season it heavily and add a mix of fresh seafood, potatoes and corn. Boil until done, drain and enjoy! Seafood boils are typically dumped out onto large tables covered in paper so people can grab what they want to fill their plates. In New Orleans, a seafood boil is going to be comprised mostly of crawfish (or crayfish), shrimp and sometimes oysters. Spicy Andouille sausage is a nice addition too. In New England, it will contain clams, lobsters, crabs and more. 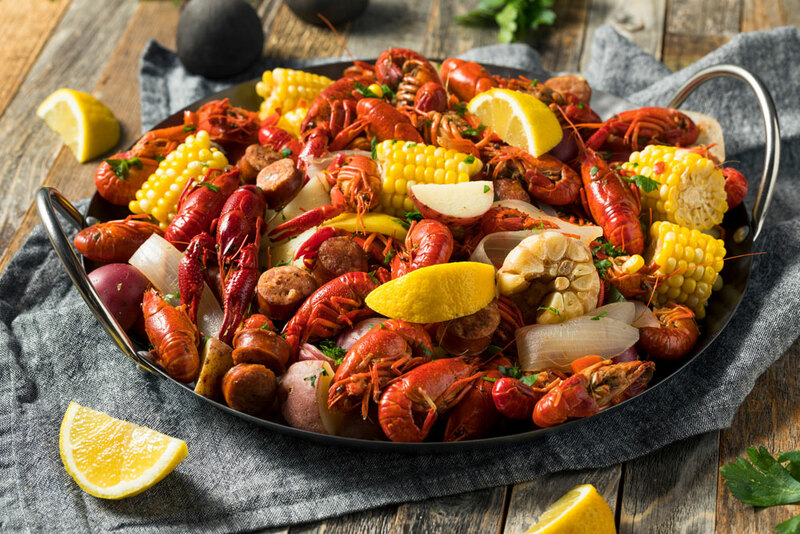 A Low Country boil in South Carolina will include crab, shrimp and sausage! Old Bay seasoning is the base for New England and Low Country boils. Cajun seasoning is required for New Orleans seafood boil. Whichever method you choose, bring your water and seasonings to a boil in a large pot, outdoors. Add mini red or white potatoes. Let them cook about 10 minutes and add the corn and seafood. Cook just a few more minutes until done and serve with lots of seasoned melted butter! The limits to your themed block party live only in your imagination! 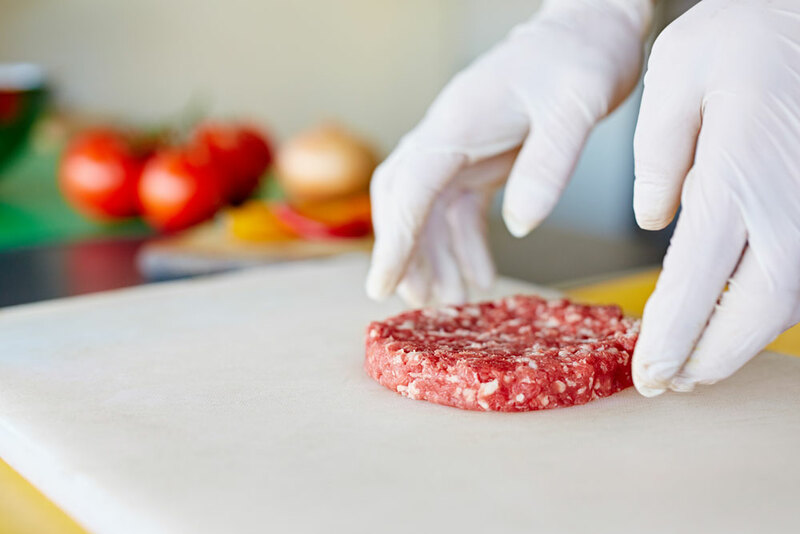 Poll your friends and neighbors – maybe there’s a Korean BBQ expert in your ranks, or someone with encyclopedic knowledge of the works of Julia Child (The French Chef TV show could provide another great theme option!) or someone who has an interest in planning a Roaring Twenties party. Get the community together and plan a calendar of events for the year. There’s not one thing wrong with a traditional potluck block party, but throwing in a theme can keep things fresh while letting everyone in your community experience something new.